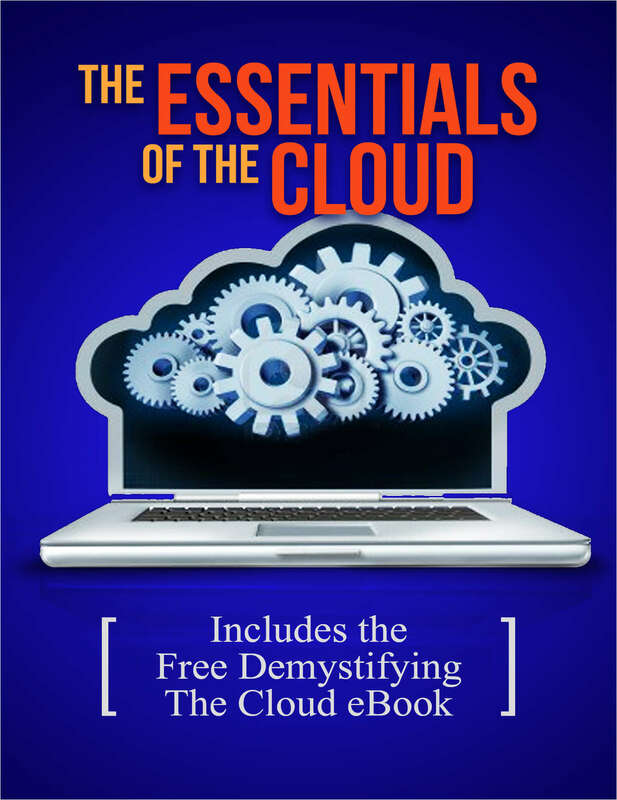 "The Essentials of the Cloud - Includes the Free Demystifying The Cloud eBook"
Free Kit: "The Essentials of the Cloud - Includes the Free Demystifying The Cloud eBook"
Whether you're hiring or applying for new roles in emerging technologies, it's important to know where that tech is headed and how companies are adapting their hiring and skilling strategies. Pluralsight is the sponsor of this material. By submitting your information you agree to be contacted by Pluralsight on topics of interest.